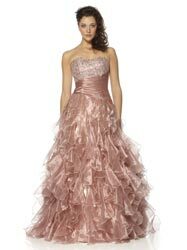 Looking for that perfect prom dress that makes you look like you’ve just stepped off the red carpet? Then look no further. Specialising in stunning evening and prom dresses, all designed in-house, we guarantee you’ll have a stunning dress that’s unique, and with prices starting at £100, you can have an extravagant dress without the extravagant red carpet pricetag. Visit our showroom where our one-on-one personal shopping service means you’ll have a relaxed atmosphere with our personal stylists showing you our collection and going through the latest trends, colours and shapes to find that perfect dress, with no pressure to buy.